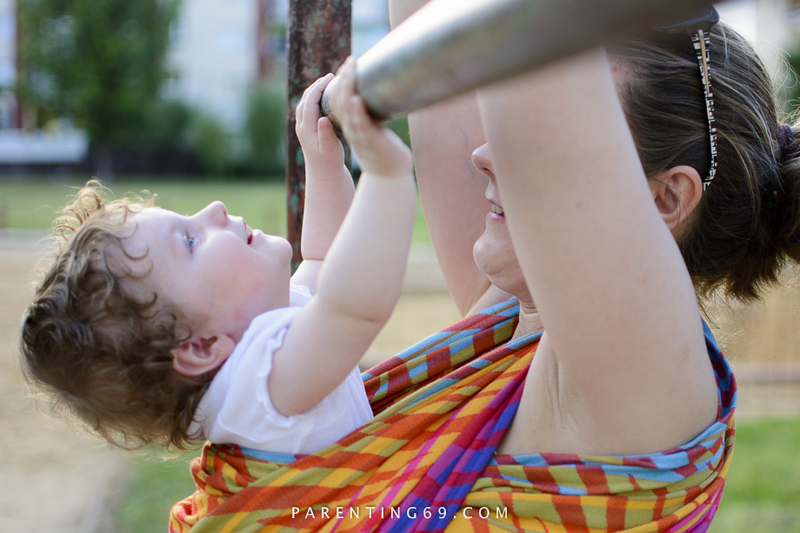 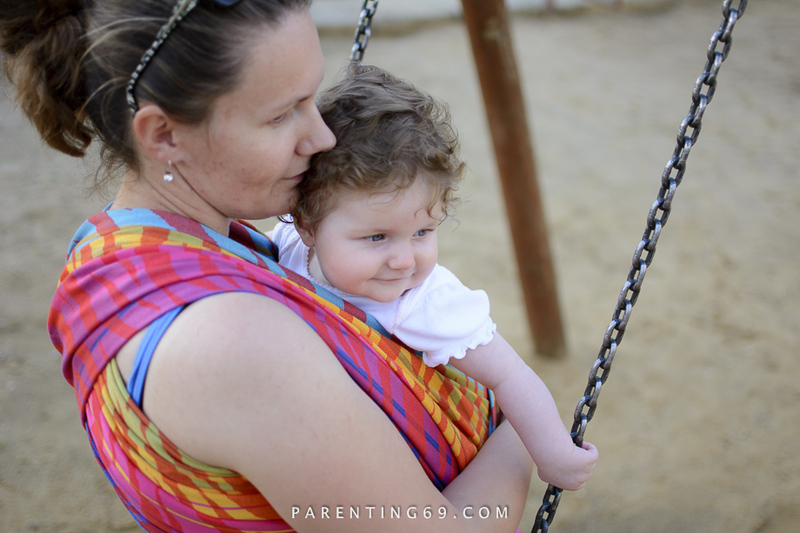 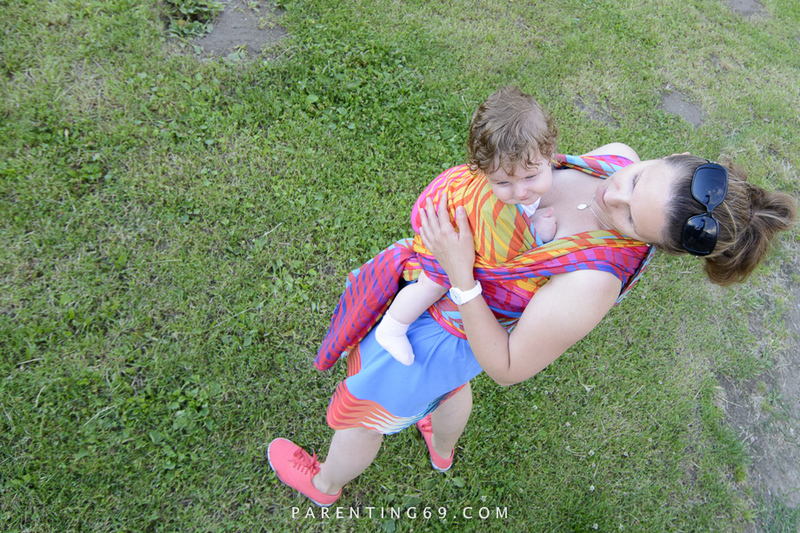 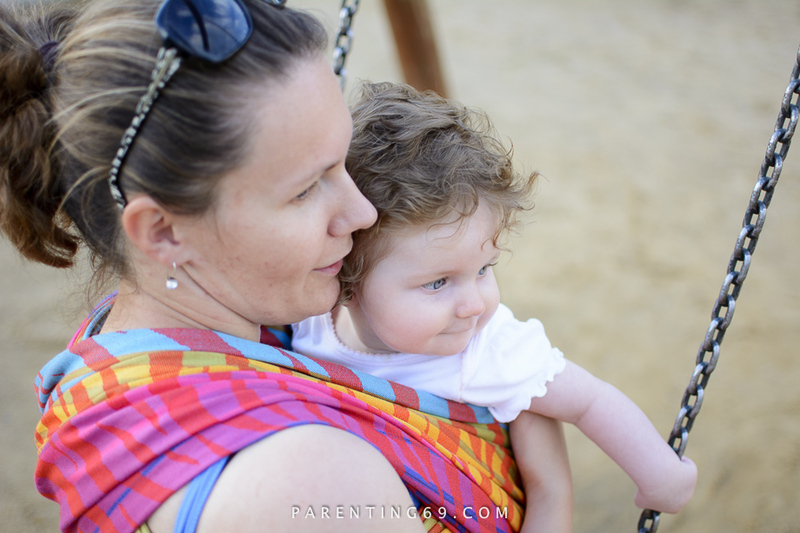 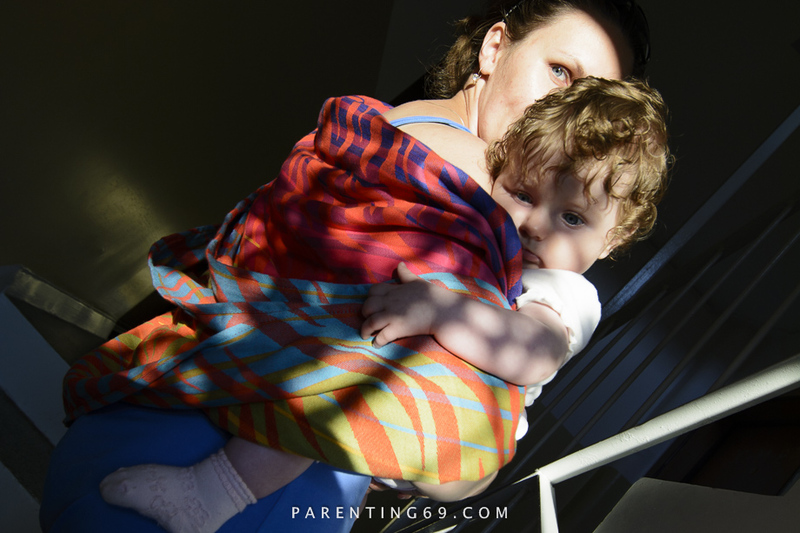 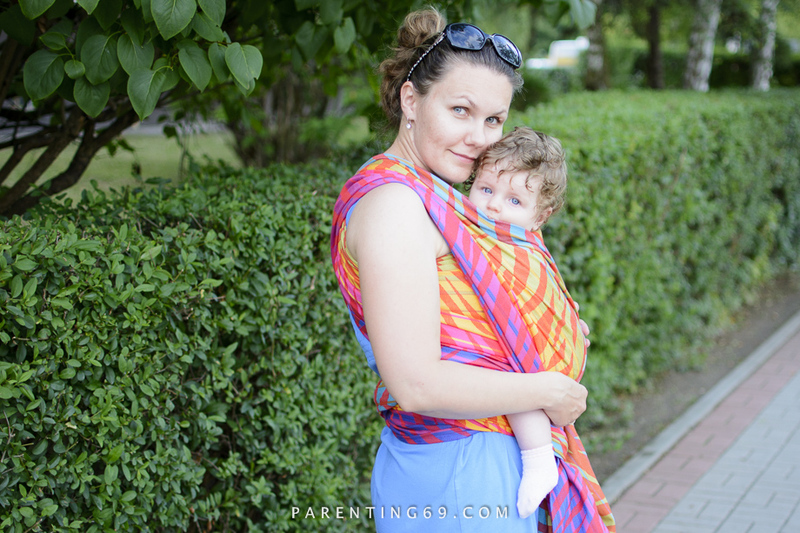 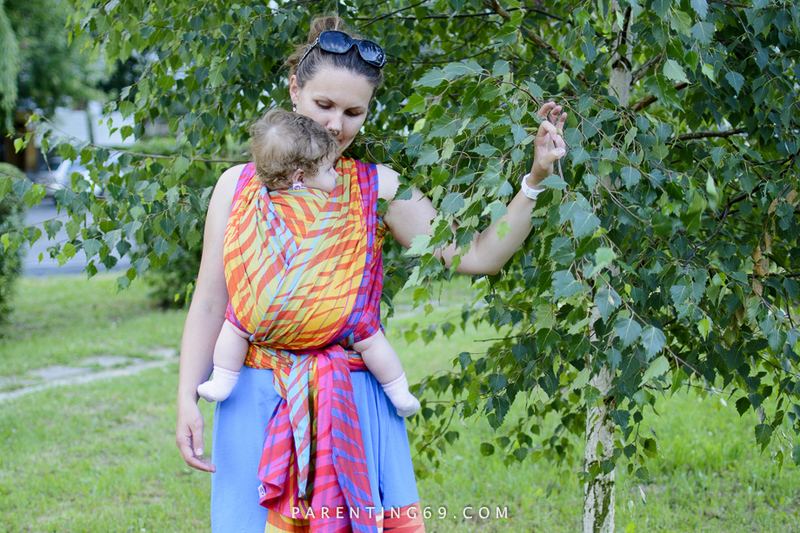 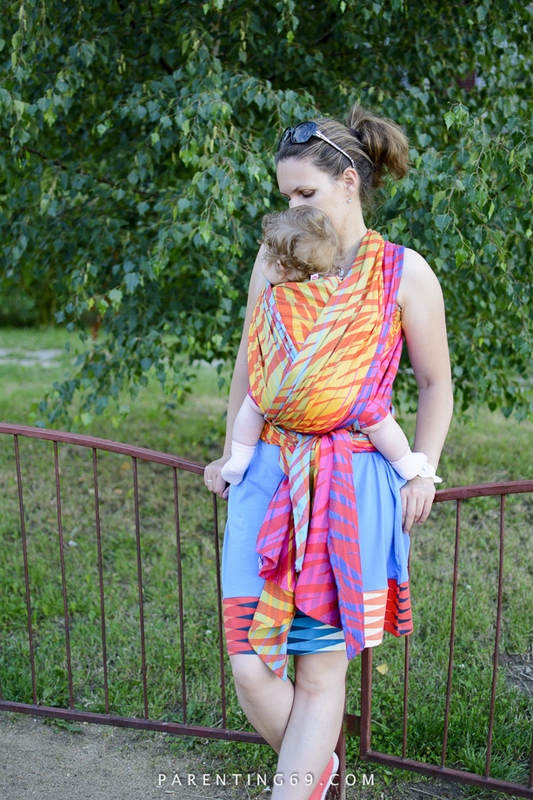 Testing Pellicano Baby Zamira Feu baby wrap! 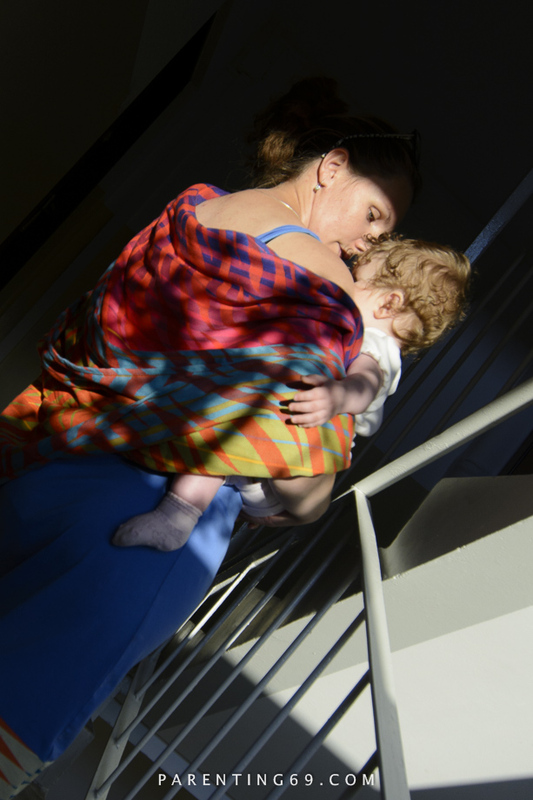 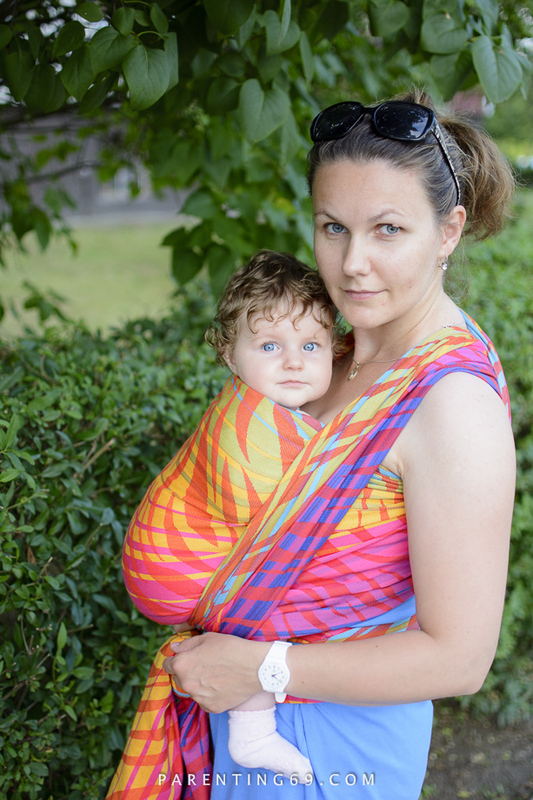 Here are some of the first photos taken with our new wrap – Pellicano Baby Zamira Feu. 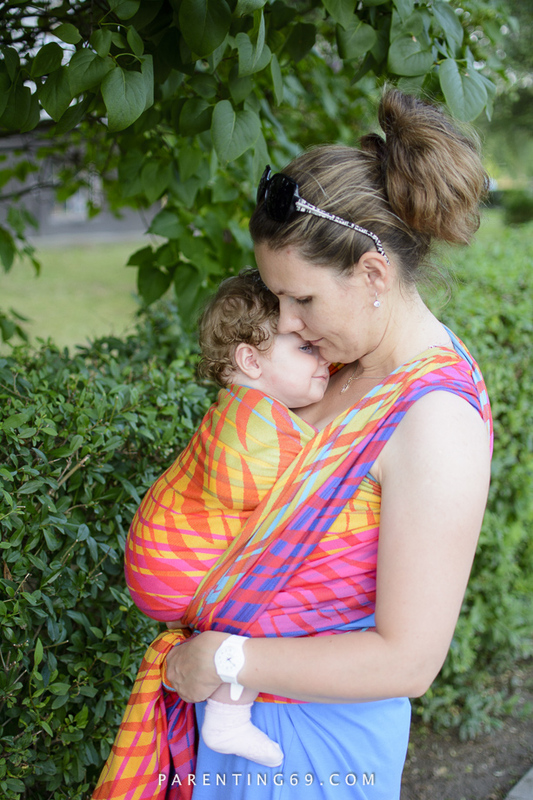 I was some time ago, but worth showing.